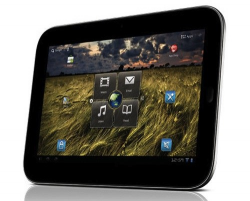 Google-approved tablets from mainstream manufacturers hit below $80… refurbished. Lenovo announces the most powerful phone yet at CES this year – but don’t expect a lot of hands-on use at the show. 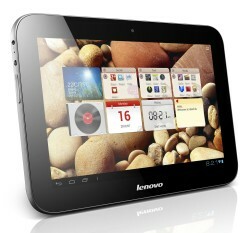 Lenovo offers a barebones Android Ice Cream Sandwich build to IdeaPad K1 owners as a goodwill gesture while discontinuing official support for the Android tablet.